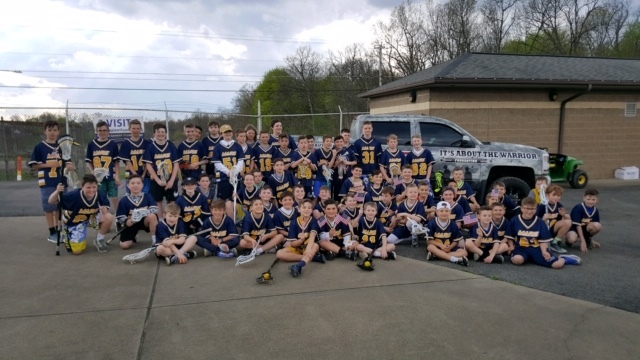 Thanks to everyone that attended Mars Lacrosse Youth Night! It was a great time! Don't forget to save your Chick-fil-a receipts from the Cranberry & Wexford locations! Turn them in to Chris Brennan. Check out the Chick-fil-a tab for more information. 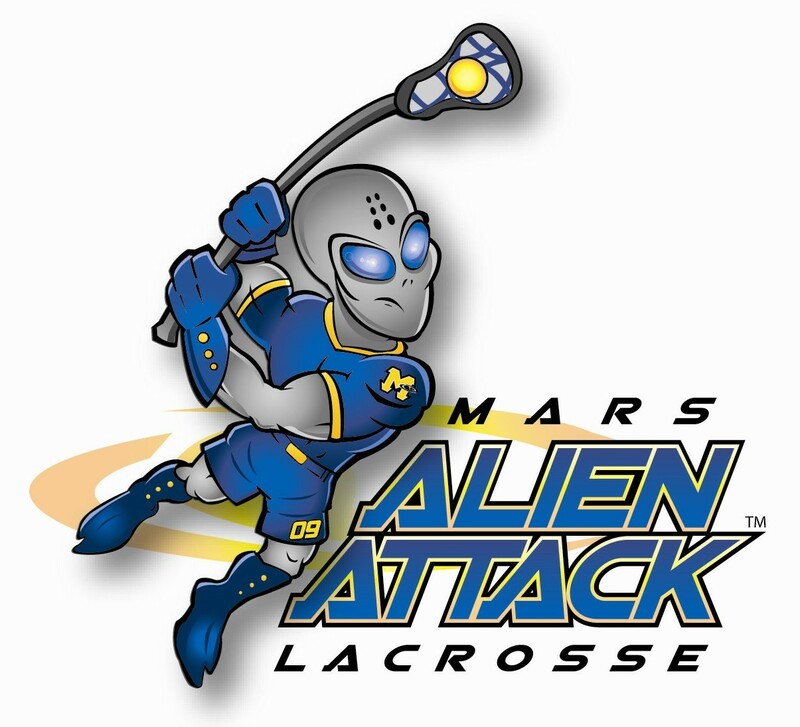 We are excited to announce the opportunity to support Mars Youth Lacrosse Association (MYLA) through our partnership with Amazon Smile.